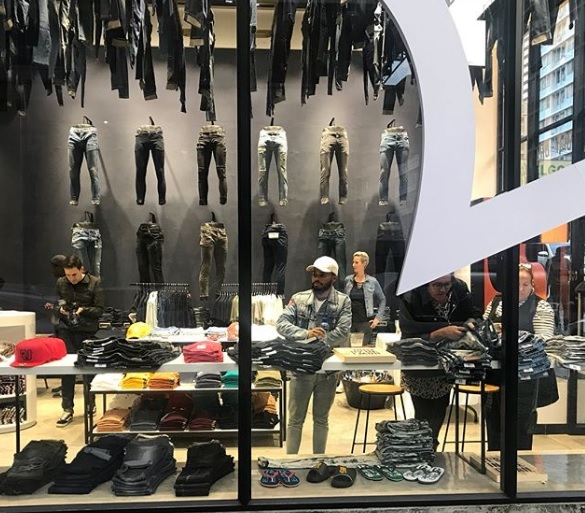 Often lauded as Joburg’s hipster capital, Braamfontein is a mecca of street style with something for everyone from sneakerheads to the too-cool-for-school hip-hop fans. 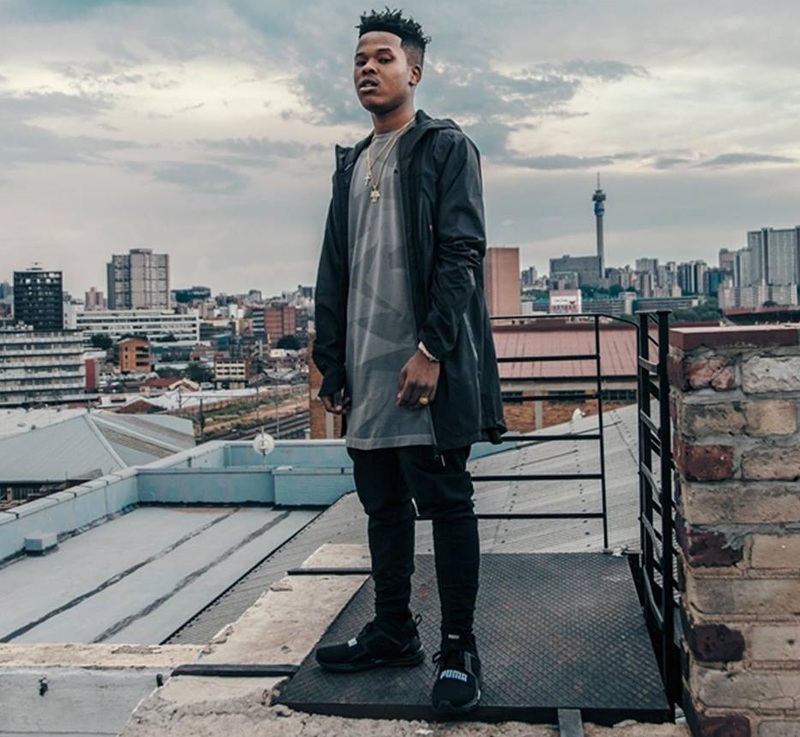 Here’s our pick of the coolest shops that will have you blending in with Braam’s cool kids. 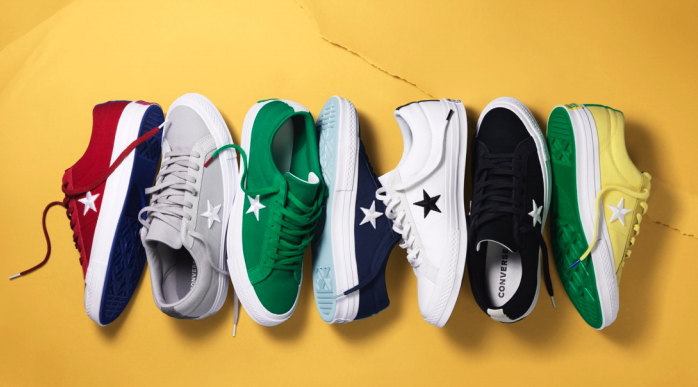 For your All-Stars and Chuck Taylors needs in the coolest range of colours plus other Converse accessories (we love their range of backpacks). Keep your eye out for new limited-edition ranges such as the colourful One Star Canvas Country Pride collection (pictured) launched at the store in June. 85 De Korte St. 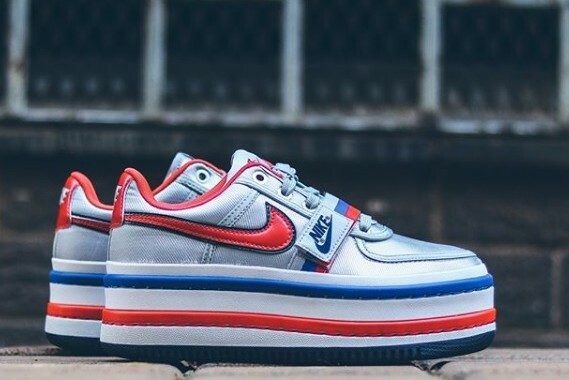 Heaven for sneaker freaks, this store has a brilliant range of limited-range exclusive sneakers from favourite brands including Converse, Nike, Adidas, Puma, Vans and Reebok. The staff also seriously know their stuff when it comes to the latest brands, so if there is something special you are looking for, just ask and they will try track it down for you. 20 Melle St.
For affordable imported high-street fashion for him and her you can’t beat Designs of Europe. Bold, funky clothing for the young and young at heart, the store specializes in clothing by lesser-known European brands – particularly from Nordic countries – taking inspiration from Swedish street style as seen on the chic streets of Stockholm. There’s also a personal stylist service who can advise you on how to effortlessly take your wardrobe from casual Sunday chic to Monday office sleek. 87 De Korte St.
A must visit for the sneakerhead, Anatomy specialises in premium sneaker styles and limited edition sneakers by brands like Vans and adidas Originals. The store’s couch, faced by a flat screen TV and Playstation 4, is also a popular hangout spot. 73 Juta St. If this store got any cooler it would have to relocate to Antarctica. A showcase of international collaborations, many of them displayed as artworks for your admiring glances. Made for those who worship the designer sneaker at any price this concept store also often hosts late night DJ parties in its expansive rear courtyard. Check out the Puma Select website to see upcoming parties and sign up for the guest list (there’s no passing the rope if you haven’t already registered online). 87 De Korte St. 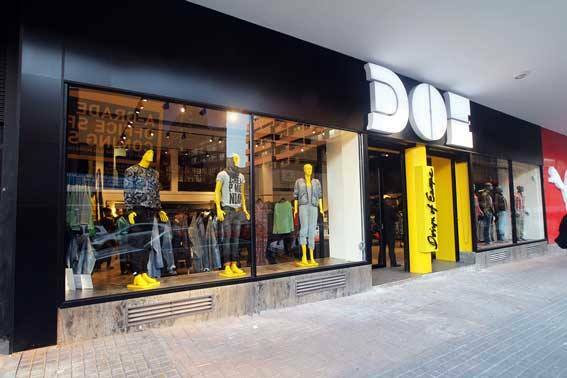 Specializing in clothing and accessories by proudly South African streetware brands like SOL-SOL and Cape Town-based casual street and sportswear brand Young & Lazy as well as limited-edition sneakers by major global brands, this store’s regular sneaker ‘drops’ (when the latest limited-edition ranges from home and abroad arrive in the store) are lively events that see the city’s sneaker freaks heading here on mass to grab the latest items before they sell out. 82 Juta St.